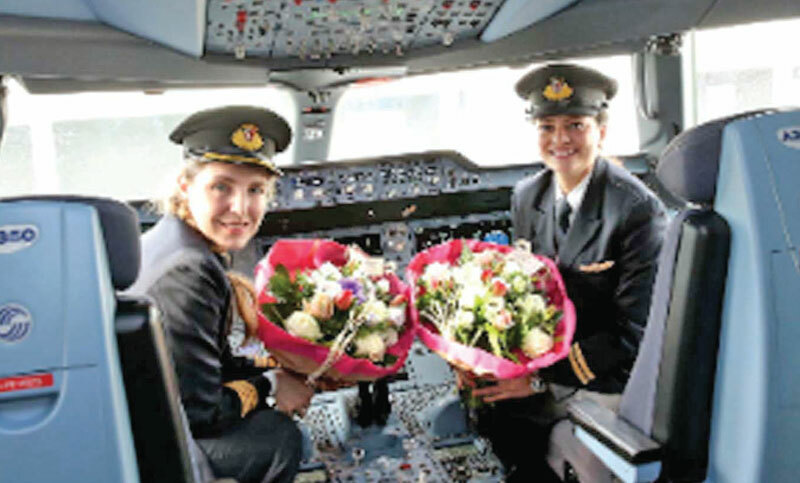 Qatar Airways celebrated a landmark flight on Sunday as its scheduled service from Brussels to Doha was operated by a crew made up entirely of 15 women. The Airbus A350 flight from the Belgian capital to the airline’s hub in Qatar was the first time all crew members – from the cockpit right through to the cabin – had a 100 per cent female roster, said a press release. The airline recently announced a ten-year partnership with the International Air Transport Association (IATA) for the launch of the ‘IATA Diversity & Inclusion Awards’, which promote greater gender diversification in the aviation industry. Qatar Airways has committed to supporting the awards for the next decade, as it recognises the need to encourage women to succeed and excel at all levels of the industry. The first winners will be announced at the IATA AGM in June.